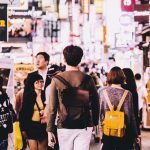 The capital of South Korea, Seoul, has something for everyone. 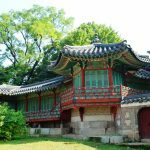 You will definitely enjoy the lively districts of Dongdaemun and Myeong-dong and the cultural and historical attractions of the city, including the Gyeongbokgung Palace, built in 1395, the first royal palace built by the Joseon dynasty. Situated near so many attractions, the Grand Hyatt Seoul Hotel offers 601 rooms and suites, modern décor, sumptuous beds and free Wi-Fi. You will find a range of services and facilities, including a beauty salon, heated indoor and outdoor pools and even an ice rink. After a day of sightseeing, relax and recharge, just book the golden ritual at the spa centre with full polish and a massage. For dinner, you can have the popular roasting, fresh sushi or the traditional kimchi at Kauri. 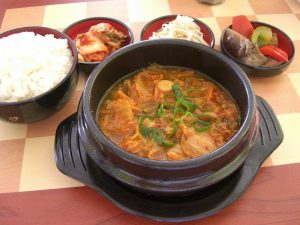 Kimchi is the symbol of Korean culture. It is different from other dishes and has a strong taste. Many foreigners cannot tolerate it, but if you succeed, you will gain the deepest respect of the locals. 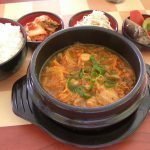 Koreans love kimchi and eat it in combination with other menus or use it as an ingredient. It is made from fermented cabbage, mixed with chili sauce and anchovy paste. It tastes pungent, spicy and a bit sour. 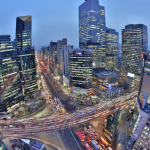 Another great hotel to stay in is Signiel Seoul. 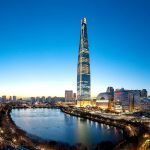 The hotel is located on several floors of the iconic Lotte World Tower, the largest landmark of the Seoul horizon. The 235 rooms and 42 suites offer stunning views of the capital. You can book the Royal Suite for an experience like no other! It has a living room with floor-to-ceiling windows, overlooking the city, a sumptuous bedroom, and a luxurious marble bathroom with a hot tub. Free Wi-Fi is provided in every room of the suite, and premium beds offer a super soft sanctuary to relax and watch the world below. Spend a relaxing day at the Evian Spa with thermal and water treatments including a steam room, sauna, jacuzzi and swimming pool. Later, in the evening, enjoy your dinner and after drinks in one of the five bars and restaurants, including the modern Stay restaurant, which is led by three Michelin French chefs, YannickAlléno. 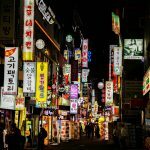 Probably it’s the best place to try the traditional drink Soju. Korea also has a drinking culture – the soju soaked drink, which is a bit like vodka. Soju is served from small glasses, in a sip. In Korea, alcohol is usually served with food. As for dinner, like the Japanese, Koreans have rice with almost any menu. The difference to the Japanese is that, in Korea, rice is usually eaten with a spoon and never brought closer to the mouth. Also, the sticks with which you eat, must never be left in the bowl of rice because the gesture resembles the way rice is offered to the dead. 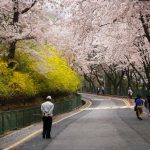 No matter where you choose to accommodate in Seoul, make sure you take a trip to the top of Namsan Seoul Tower before you leave, from here you will have the best view of this thriving and dynamic city!